Time passes so quickly! 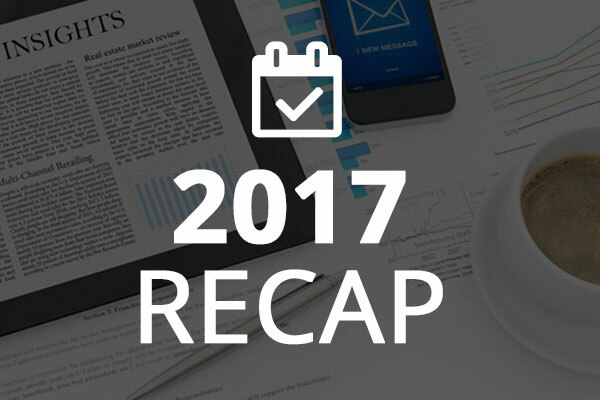 It’s been a full month since we bid farewell to 2017 and celebrated the start of a new year! At Speed@BDD, we were lucky to be able to spend part of the holidays together (yes that was a very Speedy NYE 😎) and took the time to reflect on everything that we and our startups achieved in the last 365 days. We couldn’t be prouder! During Cycle IV and V, we got the chance to work with founders solving problems in multiple sectors like EdTech, HealthTech, FinTech, Gaming, and much more. Some joined our program at the idea stage while others already had customers or revenues but needed an extra boost to scale. More about them here! Next Automated Robots, RationalPixels, Carpolo, Synkers, Neotic, Cherpa, and Groovy Antoid all successfully raised a seed round in 2017, allowing them to grow their teams and their operations. Bravo #SpeedAlumni! A total of $2.3 million dollars was raised by our Speed Alumni. In 2017, 14% of the MENA fundraising deals happened in Lebanon, putting our ecosystem at third place in the region. In 2017, we exited our investment in Sqwirl, one of our Batch II startups. The founders had completed a record number of 5,000 deliveries per month in late 2016 but decided to pivot in early 2017. Our startups took competitions in the MENA region by storm. Vision in Motion won first place at Arabnet Beirut (second place went to Synkers), a Pepsi deal at Arabnet Dubai and first place at SeedStars Beirut (third place went to LivingBook). Carpolo were in the top 3 of MIT Enterprise Forum Arab Startup Competition‘s Social Entrepreneurship track while both Cherpa and Modeo won at GITEX Future Stars. We can’t wait to see what 2018 has in store for us and for our startups!